OXFORD, Miss. – Kristine Willett, professor of pharmacology and environmental toxicology, has been chosen as chair of the Department of BioMolecular Sciences in the University of Mississippi School of Pharmacy. The Department of BioMolecular Sciences encompasses the divisions of environmental toxicology, medicinal chemistry, pharmacognosy and pharmacology. Several members of the department nominated Willett, a native of Wooster, Ohio, as a candidate for the position and encouraged her to pursue the opportunity. 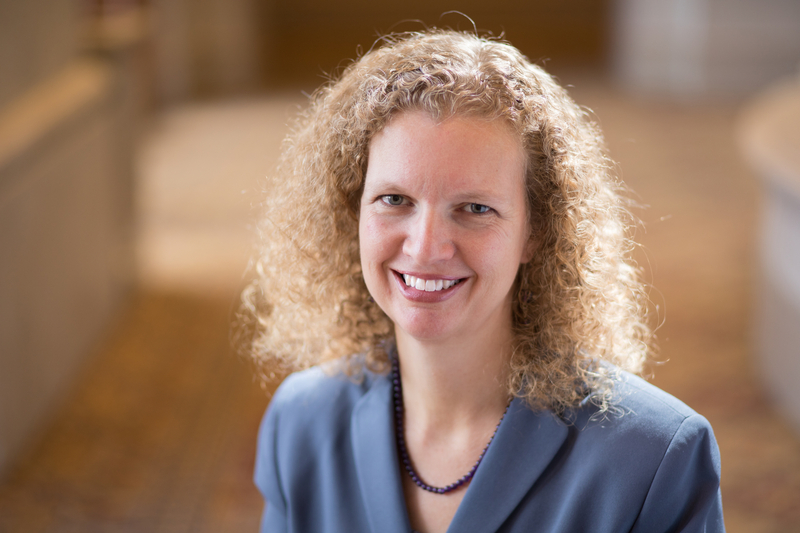 As chair, recruiting new faculty and graduate students to enhance the school’s research and teaching expertise is one of her highest priorities, Willett said. John Rimoldi, professor of medicinal chemistry, chaired the search committee for Willett’s position. They have worked together since Willett joined the school in 2000. Willett’s research focuses on understanding the molecular mechanisms of toxicity and human diseases. Her lab uses zebrafish to screen for potential ways to control seizures and study the effects of environmental contaminants on early development. Her research is supported by the National Institutes of Health and the U.S. Army Corps of Engineers. The School of Pharmacy has recognized Willett as a Distinguished Teaching Scholar, and she has taught courses in the Sally McDonnell Barksdale Honors College since 2009. Nationally, she is chair of the Society of Toxicology’s undergraduate education committee and mentors the graduate student council as part of the board of directors of the Society of Environmental Toxicology and Chemistry. “I feel very fortunate to have had the opportunity to develop my career here at the University of Mississippi, and I look forward to facilitating the continued success of our department and school,” she said.